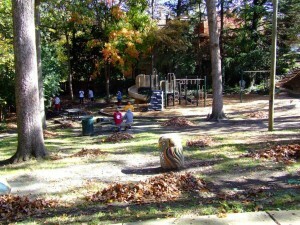 This past weekend members of the Pi Kappa Alpha Fraternity worked at Springdale Park on Spring Garden Street. 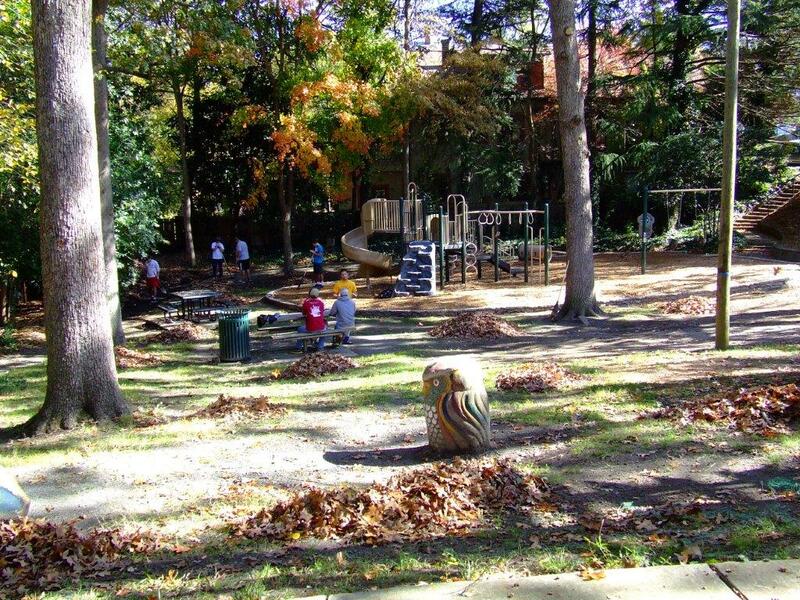 They raked leaves and did general park clean up. The College Hill Neighborhood Association sends a big THANK YOU to Pi Kappa Alpha for their work and continued interest in Springdale Park. Check out the photo below (contributed by Joe Wheby), or better yet, walk by the park and see for yourself. This entry was posted in College Hill Neighborhood Association, Springdale Park. Bookmark the permalink.